•	Break more than a couple laws of physics in mind-bending VR puzzles! 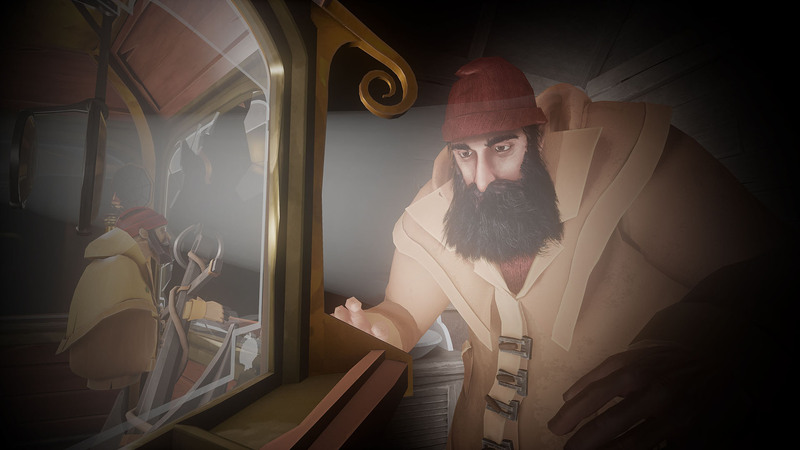 •	Reach the top of the lighthouse before The Big Storm, with the help of some uncanny sidekicks! •	Use your hands to pick up, throw, combine, and use all kinds of things in glorious fully immersive virtual reality! •	Toy around with your tiny little model lighthouse, inside a lighthouse, inside... is that another lighthouse? 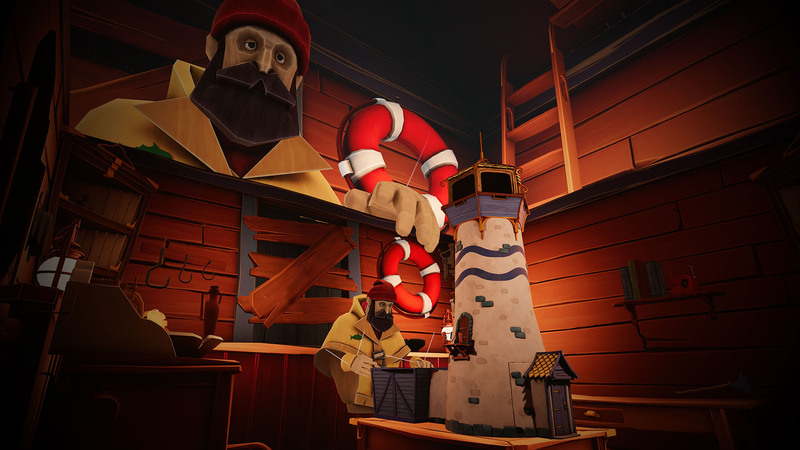 •	Uncover the truth at the core of an unusually tall Fisherman&apos;s Tale, exclusively in VR. 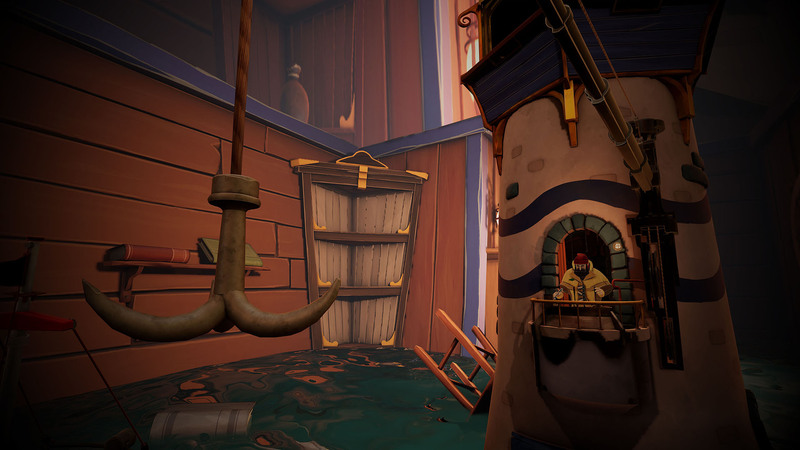 Brought to you by Vertigo Games, the team behind Arizona Sunshine & Skyworld, A Fisherman&apos;s Tale is developed by INNERSPACE VR and co-produced by ARTE. 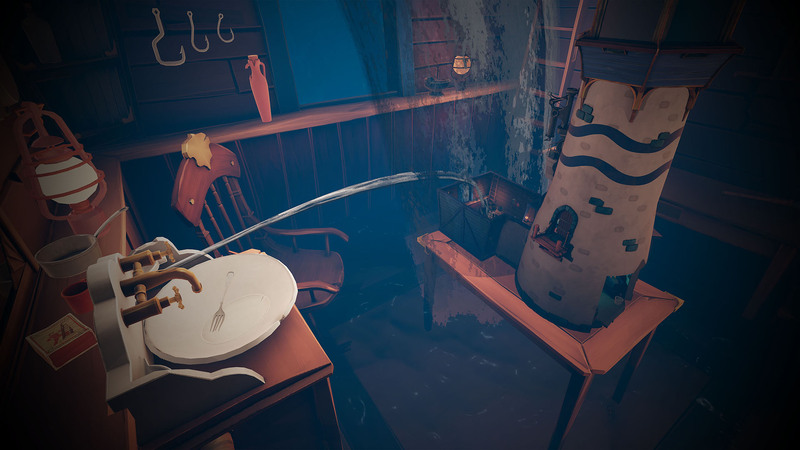 A Fisherman’s Tale © 2018 Innerspace VR - ARTE France. Published by Vertigo Games. 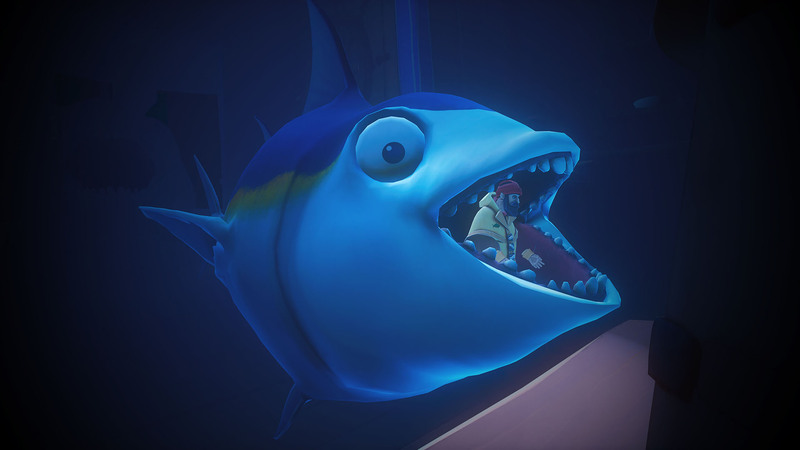 Developed by Innerspace VR. Produced by Innerspace VR and ARTE France. All rights reserved.